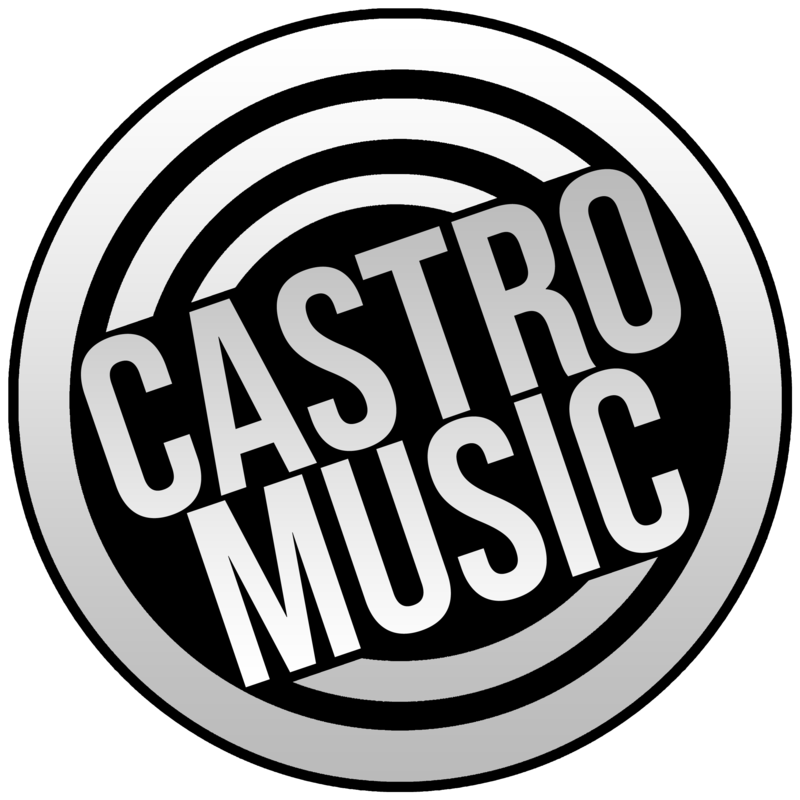 CASTRO MUSIC – Digital music distribution and music publishing. Vevo syncs with other video platforms making your video more accessible. Vevo has a special partnership with YouTube, and all Vevo channels automatically sync. Vevo will give you the same professional stance and presence that major artists have. Vevo syncs with Nielsen and Billboard. These count your views as streams. 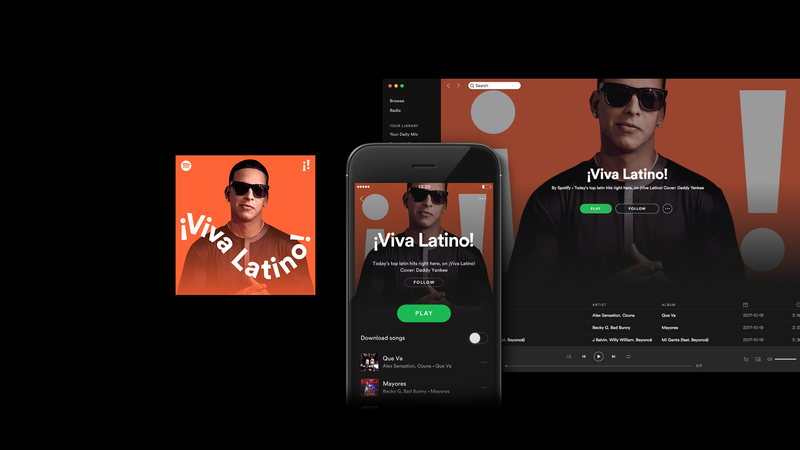 SELL YOUR MUSIC ON ITUNES, SPOTIFY, GOOGLE PLAY, AMAZON, TIDAL, DEEZER AND MANY MORE WORLDWIDE. IF YOUR MUSIC IS BEING DISTRIBUTED OR PERFORMED WORLDWIDE. YOU HAVE ROYALTIES WAITING TO BE COLLECTED.